Video is a powerful means of communication. It can be leveraged for training, education, outreach, community building, sales, and marketing. These days, there comes a time when video hosting for business can benefit all kinds of work, companies, and professional endeavors. Most people who get started with video hosting for business begin with a free, consumer-grade platform like YouTube Live. The major draw, of course, is that such services are free and open to anyone. Anyone can create an account and start streaming live video on a website in a matter of minutes. Otherwise, in this article, we’ll first review the what and why of video hosting for business and in general. Then we’ll guide you in assessing your business needs and goals, as well as what kind of content you plan to produce. We’ll review live versus on-demand video hosting, and offer some use cases for comparison. We’ll also review why integrating video content onto your own website can be a good approach to video hosting for business and professional uses. Let’s get started with a closer look at the advantages to professional video hosting for business as an alternative to free video hosts. Professional video hosting provides an alternative to free services. Essentially, pro video hosting involves paying a small fee (often monthly, with cheaper rates when billed annually). For a price, you’ll receive a range of benefits centered around hosting and delivering video to your viewers. Of course, you can potentially do all of this yourself if you have a six-figure budget for equipment and dedicated personnel. If not, however, you simply won’t be able to deliver the speed, consistency, and features that a dedicated video host (e.g., Dacast, UStream, Livestream) can provide. Speed: the use of “content delivery networks” (live streaming CDNs) ensures rapid global access. Power: many hosts provide encoding / transcoding services that utilize powerful servers for fast processing. Affordability: purchasing from a dedicated provider allows for economies of scale. This is a much more cost-effective solution. Security: professionals in the world of online video work diligently with video hosts to implement and improve security procedures. So now you know why you need a professional video hosting service. What’s next? 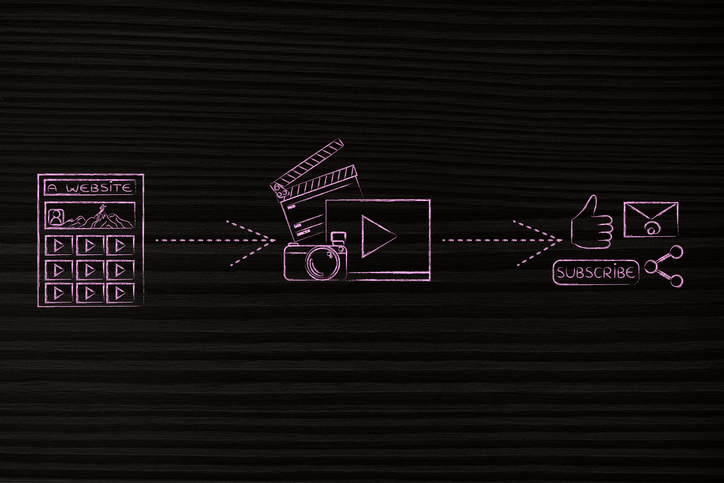 How can you choose the right online video platform for video hosting for business uses? The first step we recommend is to conduct an assessment of your goals and needs. Here is how it’s done. Before you get started, conduct a brainstorm around your goals when it comes to video. As always, the purpose of a brainstorm is to get ideas down on paper. Don’t censor yourself or throw out bad ideas; just write it all down. This is just a small brainstorm. Use this list to help spark your imagination. Write down all the possible benefits and goals a streaming solution for video hosting would give you. Next, it’s time to simplify your list. First, we recommend ranking items into two general categories: low priority and high priority. Cull any items that seem unimportant, and then move onto the main event. Ideally, you want to identify between one and four main goals for your video content. 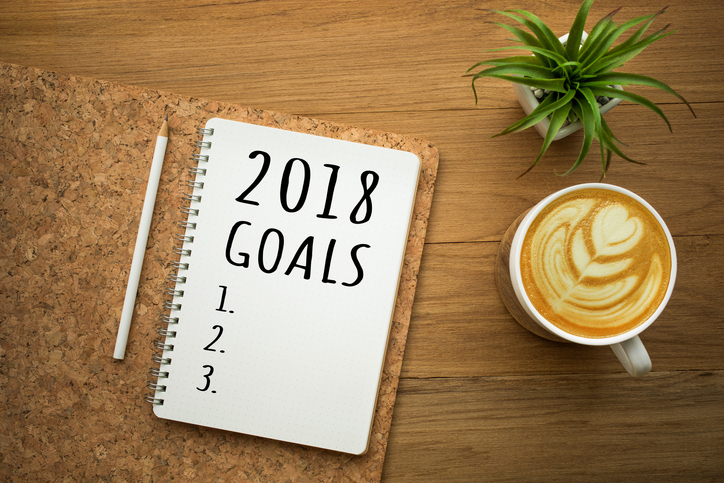 These goals will help you determine your specific needs. Ultimately, this more focused list hsould guide you throughout the whole process of choosing and implementing a video streaming platform. Now that you have identified your specific video hosting goals, it should be relatively simple to assess your needs. For example, what if you intend to generate as much income as possible? In this case, you need a video host that allows for multiple monetization options like pay-per-view and subscriptions. What if you’re going to be communicating about sensitive matters with partners and co-workers? In this case, you need a platform with extensive security and access control options. What if reaching as large an audience as possible is your main goal? You may wish to look for a service with a Tier 1 CDN such as Akamai. This will provide the fastest global speeds to diverse viewers around the world. What sort of content are you producing? Are you filming trainings, product demonstrations, sports, conferences, meetings, advertisements, or something else entirely? Your specific content will ultimately influence your choice of video host. For example, music producers may desire to use a video player that echoes the feeling of their sound. The player itself can be cutting edge, retro, or grunge. Corporate clients on the other hand may want something unobtrusive and slick, while sports videos may want prominent controls for pause, rewind, and slow-motion. Another aspect to consider at this stage is whether you will be producing live video or on-demand video (VOD) content. You can also integrate live online streaming into existing broadcast video systems. Users that are organizing events may find these services to be highly useful. Nearly all types of video content can be tweaked to be appropriate for live streaming. This delivery method tends to reach a large audience and maximize excitement. Video on-demand is a powerful tool in it’s own right – just look at Netflix or YouTube! These platforms were built for viewers to watch what they want, when they want. The on-demand model fits situations like this perfectly. On-demand video hosting has fewer technical requirements and complexity than live streaming. Another main advantage is that mistakes aren’t permanent. Since you’re not broadcasting live, any issues that come up can be fixed before anyone sees the recording. On-demand also has the advantage of usually delivering higher video quality. Since on-demand video doesn’t have to be instant, viewers can load content at their leisure. Then, they can watch once the video has buffered. Servers also don’t have to work as hard to encode content in real-time. This reduces latency and makes everything feel faster. The bottom line is that whether you choose to use live video or on-demand (or both), the video hosting options available to you are much the same. Video hosting for business via an enterprise video platform (e.g., DaCast) gives you the power and bandwidth to reach a large audience with high-quality content. Internet video gives anyone the power to become a broadcaster. One way to capitalize on this is by starting your own on-demand TV channel. However, one doesn’t have to be HBO to get started with on-demand online TV. Anyone can create a library of content by using a video host to store and deliver media to users. Video hosts also make it easy to organize content using playlists, packages, and other methods. These methods make it easy for users to navigate serial shows and related video. Most of this integration can be done using built-in tools that any business video host will provide. However, some users may have more demanding needs. They may want to build a branded platform of their own. For these users, we recommend choosing a video host with a video API. An API (or Application Programming Interface) allows you to take the content from your video host and build your own system around it. You could code a mobile app, a web application for your site, or even an app for a smart TV. The magic is in the power to build a platform that’s customized just for you. You can learn more about API integration in our earlier blog. Another option is to integrate your video content with digital TV streaming services like Roku and Apple TV. The advantage here is that viewers can watch video in its ideal format: on a big screen, from a comfy couch. You can also check out our guide to connecting your video host account to Roku. Let’s turn now to some real-world use cases of businesses using video hosting to maximize their goals. Nowadays, it’s probably true that every major business uses video. Some do it better than others. 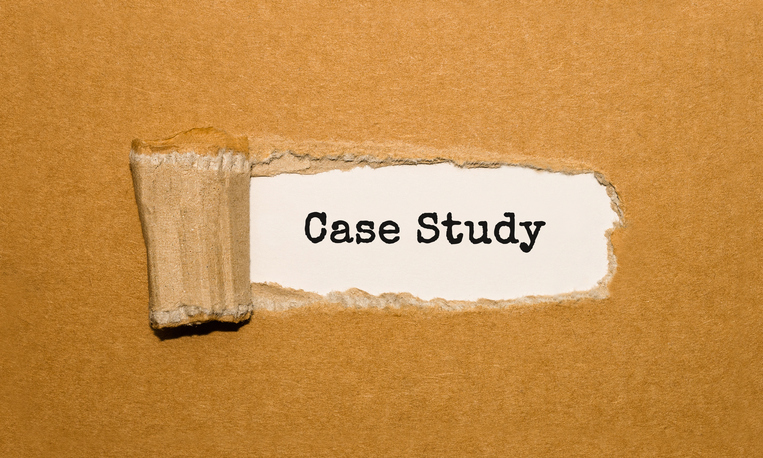 Here at DaCast, we maintain a library of case studies. These examine companies and organizations using on-demand and live streaming video for business, education, entertainment, faith, government, and sports. In 2015, TV Worldwide partnered with video host DaCast to stream a World War II memorial flyover event to more than 117,000 viewers. The event stream was smooth as butter thanks to a Tier 1 CDN (Akamai). Pittsfield Community Television tested a variety of free live streaming platforms. Eventually, they settled on a business video host. They value the ability to monetize content via pay-per-view and the reliability of a professional service. WPH is a handball sports league that uses a video host to reach a global audience. They needed a cost-effective platform for both live and on-demand video content. They also wanted a platform that supports monetization. A professional video host met all of their needs. Dear Lina is an independent film directed by Hollywood professional Finn E. Bugge. Bugge chose to distribute his film online via pay-per-view. By using a professional-grade video host, he could deliver the film in full HD quality. All of this came at an affordable rental price, directly on the film’s website. One final benefit of professional video hosting for business purposes is the ability to integrate videos with your website. Missed conversion opportunities: when users view your content on the YouTube website, you benefit less. Instead of being on your website, viewers are generating revenue and value for YouTube. This is a missed opportunity for you. 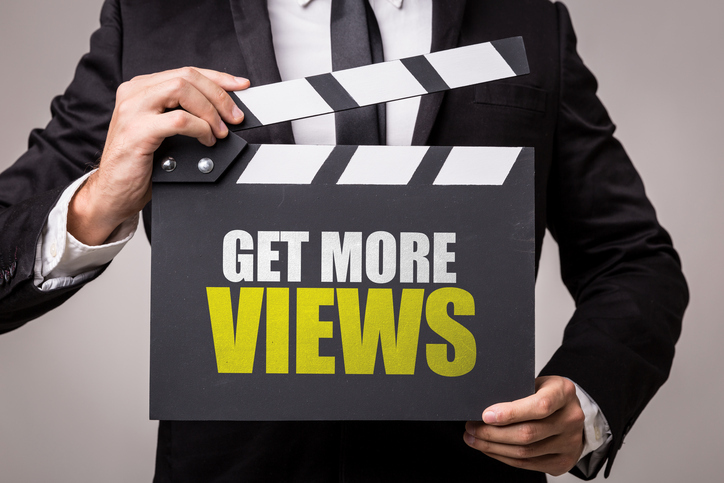 A view on YouTube is better than no view at all, but a view on your site is much more valuable in terms of generating conversions, sales, and so on. No calls to action: embedding video from a host on your website allows for much tighter integration. You can streamline your sales process or other goals. For example, in your video you could call for viewers to scroll down for more content. On YouTube, all you get is a paltry video description and a sidebar full of related content. These videos could even come from competitors! 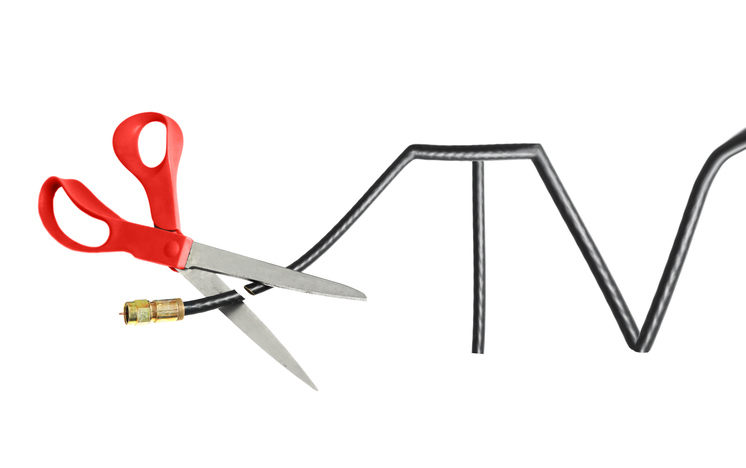 Backlinks: when a user clicks on an embedded YouTube video, it links back to the YouTube site. So even when you do get viewers on your own website, YouTube is funneling them back to their own domain. It’s a recipe that generates maximum revenue for them, but undercuts your business. You also have to contend with 3rd-party ads that do not promote your content, brand, business, etc. 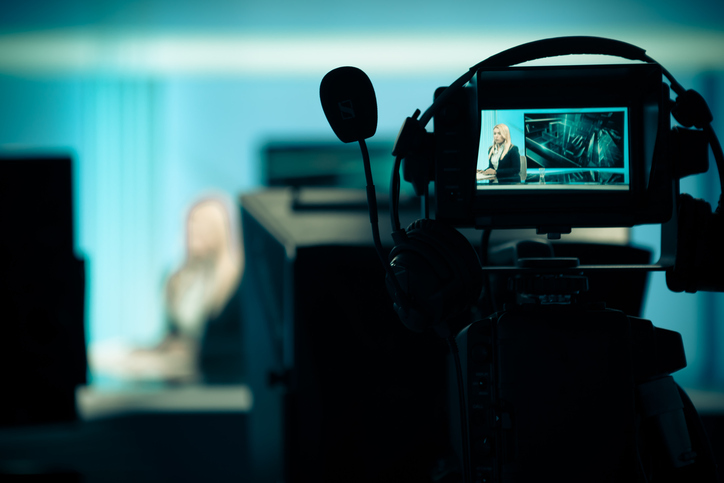 With a dedicated video host, you can avoid these drawbacks, if not eliminate them outright. Instead of diluting your views, it’s possible to make video content available only on one site that belongs to you. If users want to see what you’ve produced, they’ve got to come to you. Since you control the entire platform, you have many options. For example, you could integrate email signup forms to capture viewer information. You could build an entire sales funnel around a series of videos on the same page. 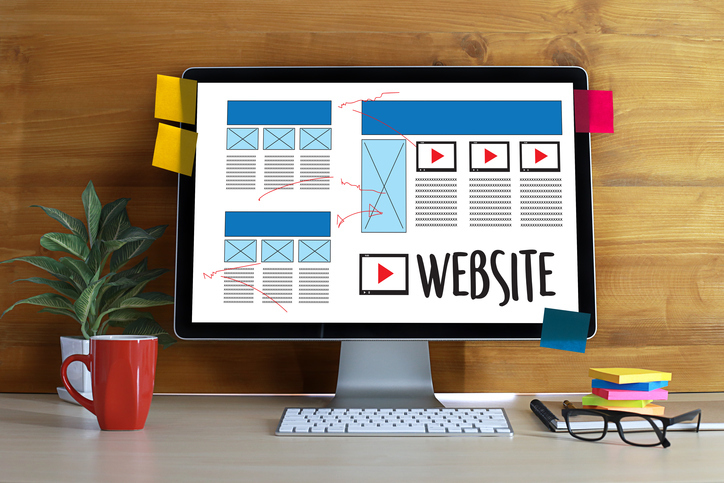 You can optimize branding, web design, text, images, and other content toward a single goal. 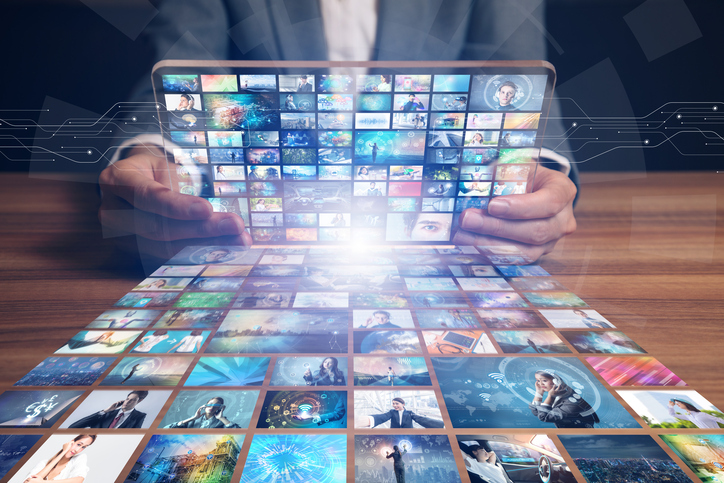 Overall, concentrating your power by integrating your OTT video content onto your own site is a great way to make the most out of your investment in video hosting for business. Getting started with video hosting for business is simple–all you have to do is sign up for your chosen video streaming solution! From there, simply follow the instructions for uploading pre-recorded video content or conducting a live stream. Even those completely new to streaming can be up and running in a matter of minutes. I hope this article has helped you to better understand the benefits of professional video hosting for business purposes. Any questions or comments? Let us know what you think! We love hearing from readers. For regular tips and exclusive offers, you can also join our LinkedIn group. After reading this article, are you interested to learn more about our own professional streaming platform? If so, you can take advantage of our 30-day free trial (no credit card required) to test out the DaCast features for yourself. Just click the button below to sign up and start streaming today!